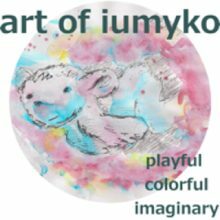 Ask a friend to draw a giraffe (instead of me). This is the assignment for the 4. week. I asked a college at the office to draw a giraffe… she draw and wrote as she were 6 years old with a missspelling … so funny!!! it was so much fun. 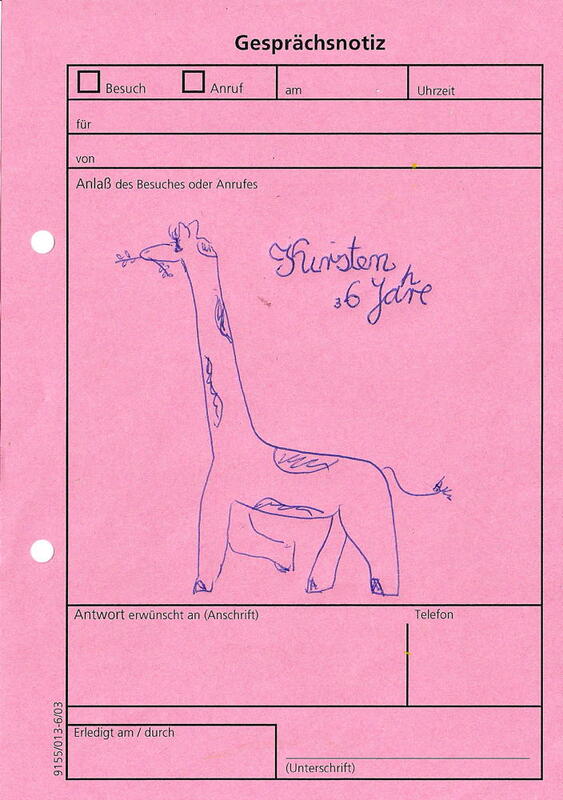 and I was so excited that everyone who I ask draw a giraffe on the telephone note pad that I couldn’t stop asking. I put the drawings in a collage – one of them did not want to be published with his name, so I cut all names away. my colleges are men and women in the age of 35 to 59. 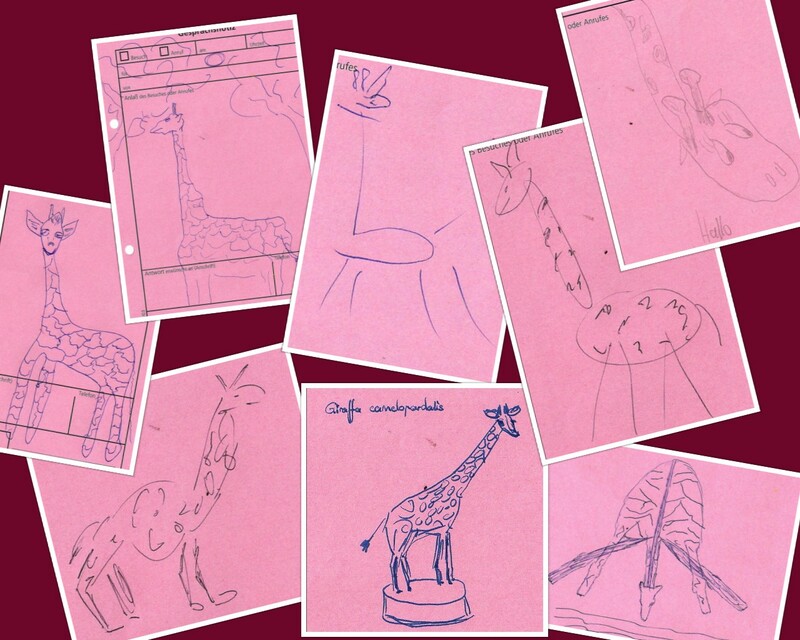 I love them all – today my favorite giraffe is the one on the bottom left.